Blowing cold is an important function of your Air Conditioning Contracting business, however when it comes to customer service it is the last thing you want to do! In your business, the needs and demands of your customers are as varied as what people determine the perfect temperature to be. You also never know when a record heat wave will make your demanding business even more so. One thing you do know is that competition in your line of work is as fierce as anything Mother Nature throws at you. So what are you to do? You hire an air conditioning contractor answering service! Call Center Plus Air Conditioning Contractor Answering Services is a 24/7 service that makes you accessible to your customers any time of the day or night. 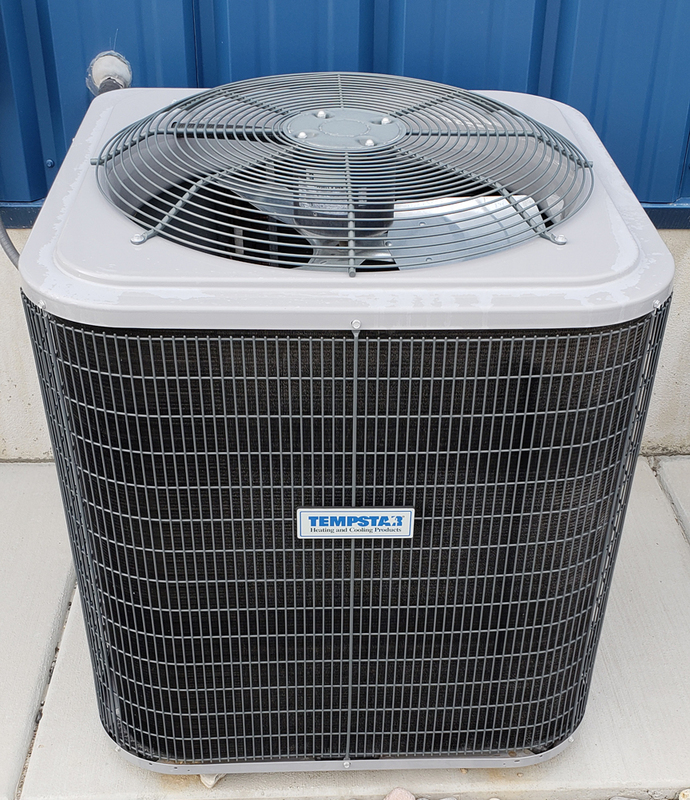 When you are installing or servicing an AC unit, the last thing you need it is to stop and answer your phone. However, if the phone does not get answered you risk missing a call and missing the job. Call Center Plus air conditioning contractor answering services can answer your phones, take messages, schedule appointments, answer simple questions based on info you give us, and do it 24/7. We can answer your emergency calls and dispatch them out to your on call tech. Call Center Plus Air Conditioning Contractor answering services helps you keep your cool 24/7/365.